REALTORS® sell more than homes, they sell the community. Our members are engaged in protecting property rights and homeownership, and making the Lowcountry the best place to live work and play. To provide aid to individuals by funding and supporting other charitable, nonprofit organizations that ensure safe and affordable housing (Habitat for Humanity), educate on home ownership, provide disaster relief (REALTOR® Relief Foundation), and provide other charitable services. 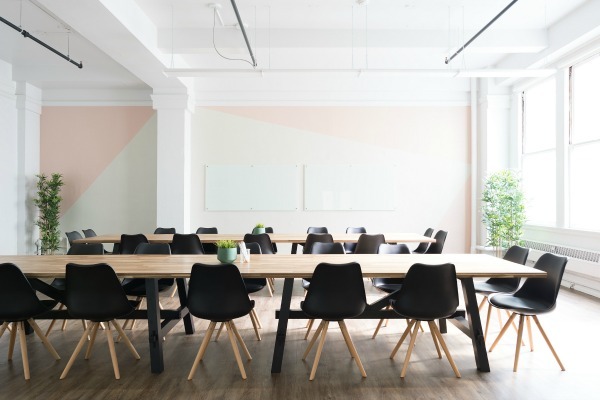 As the second largest trade association in Beaufort and Jasper Counties, HHAAOR advocates every day on behalf of the region’s REALTOR® members and property owners. 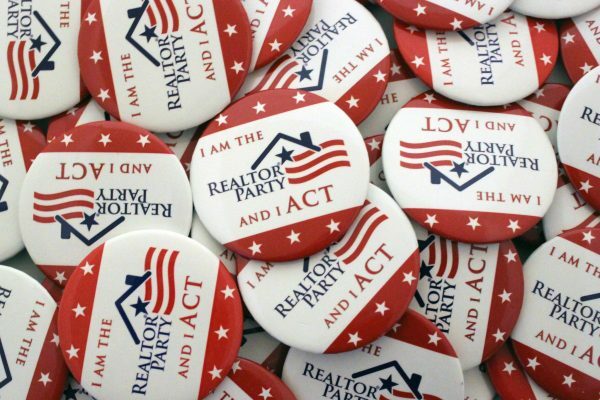 The South Carolina REALTORS® Political Action Committee (RPAC) is the largest PAC in South Carolina. RPAC is a voluntary, nonprofit group. 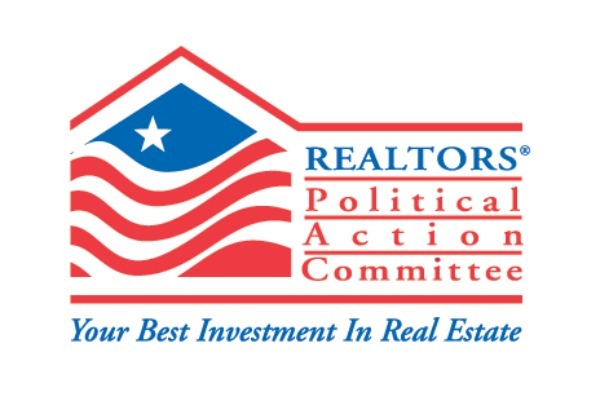 Membership consists of REALTORS®, Affiliate Members, and others interested in the real estate industry and protecting the industry against unnecessary legislation.